Join us as we recognize Canada’s Top Recruiter Award Winners and 2019’s nominees. Invite your customers, colleagues, hiring managers, meet industry influencers and enjoy an exclusive cocktail reception in a red carpet setting with exceptional speakers (soon to be announced). Ticket includes delicious eats and drinks. We’ll be in touch with you as soon as more information about events near you become available. 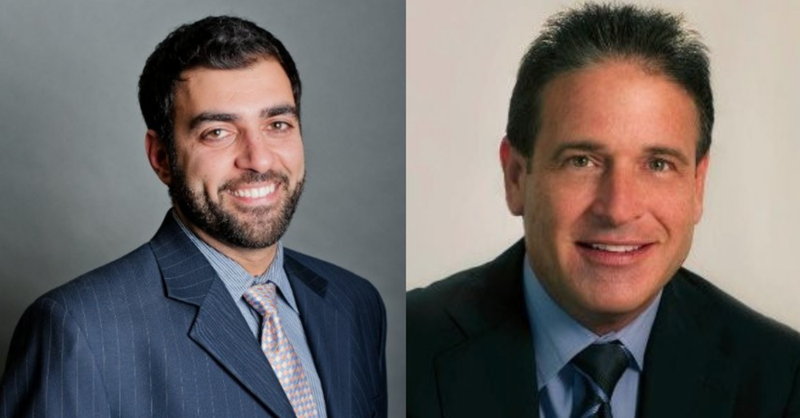 Canada’s Official Top Recruiters of 2018 have been announced! 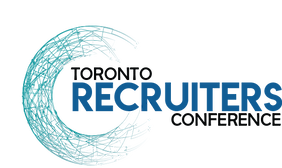 Over 350 recruiters from across the country have been nominated and recommended by their clients as deserving Top Recruiters: authentic, connected, passionate, professional, trustworthy and high performing. Throughout the year, Top Recruiter nominees are invited to join us, along with their customers and colleagues, to enjoy an exclusive cocktail event in their city. It's an evening showcasing each nominee elevated as a Top Recruiter in their industry and city. It's a place to network with local industry influencers and HR decision makers, to boost your agency's reputation and foster longer lasting relationships with your clients. With over 1000 company leaders and hiring experts on board, join our community and gather practical insights to grow your search firm and build an even greater reputation. Hear from CEOs, founders and executives, and how these leaders are changing the way they grow award winning workforces and get recruitment results. Guest speakers from Canada's top firms help you deepen insights on staffing industry trends and challenges & gain actionable strategies to lead at your workplace. Meet the nominees competing to be recognized as Canada's official Top Recruiters of 2018. Along with customers, colleagues and industry influencers, enjoy an exclusive VIP cocktail reception with exceptional speakers in a "red carpet" setting - the Calgary Petroleum Club. At the Toronto Recruiters Conference & Trade Show ! We got to meet the nominees competing to be recognized as Canada's official Top Recruiters of 2018. Along with customers, colleagues and industry influencers we enjoyed an exclusive VIP cocktail reception. What is it all about? It's an evening showcasing nominees leading up to TopRecruiter.co's announcement of the official Top Recruiters. Network with local industry, HR decision makers and elevate your agency's reputation. Learn "what it takes to be a truly exceptional recruiter in 2018: how to get more new business, more referrals and the best candidates as a Top Recruiter." Sam has been training recruiters from the ground up for large search firms to be the best in the business for almost 10 years. He is also an instructor at George Brown College and sits on the Board for Humber College. View more about Sam. Learn about "reputation in the recruitment industry, and the importance of maintaining it." Chris has over 25 years in the recruitment and staffing industry specializing in Engineering, Technical and Commercial Staffing resources throughout Canada and a term as the National President of The Association of Canadian Search, Employment and Staffing Services (ACSESS). View more about Chris. We’ll keep you posted about our VIP events coming up in other cities.